Cardboard gaskets can be used in a variety of ways if the requirements for chemical and physical properties are not too high. 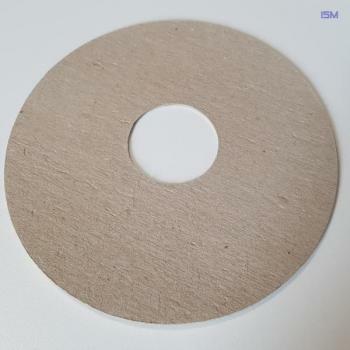 We offer these gaskets primarily in gray cardboard (thickness from 0.5 to 1.5mm) and gray cardboard (thickness from 1.0 to 5mm). Alternatively, we also offer seals made of wood board and bookbinding board, which have a significantly lower density.